Are you ready to explore underneath the surface of your purpose? 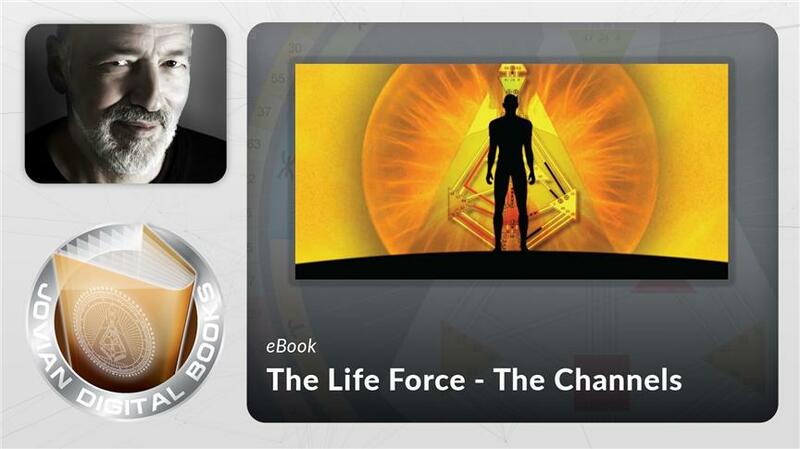 The foundation of Human Design Analysis is the hexagram and its structure. The Lines of the hexagram have always been taught from the surface. The line is the surface. Anybody who gets an education in Human Design receives information about the nature of the lines and certain values that have developed over time. In the Spring of 2008, Ra introduced us to an in-depth interpretation of Lines that goes beyond the surface and explores the underlying substructure. 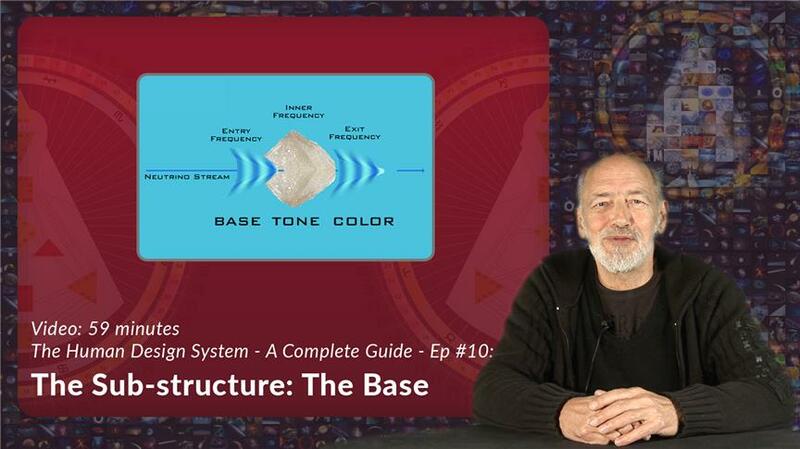 In this transcript of a six lecture series, Ra takes us on an adventure of looking at the lines from their number continuity and their relationship to the themes that lie below the line—the Base, Tone and Color. Deep underneath is the cognition that dictates how lines will be played out, and it will be different from anybody else’s line. In addition, you will learn that each of the values that Ra describes have a specific quality in relationship to the Personality and a different nuance when you look at them in terms of the Design. Take a journey into the very core of your imprinting. Learn the mechanics of how the crystals of consciousness filter the neutrino ocean. Learn about a deconditioning tool for a realignment and cleansing process. Journey to the magic of tonal architecture. 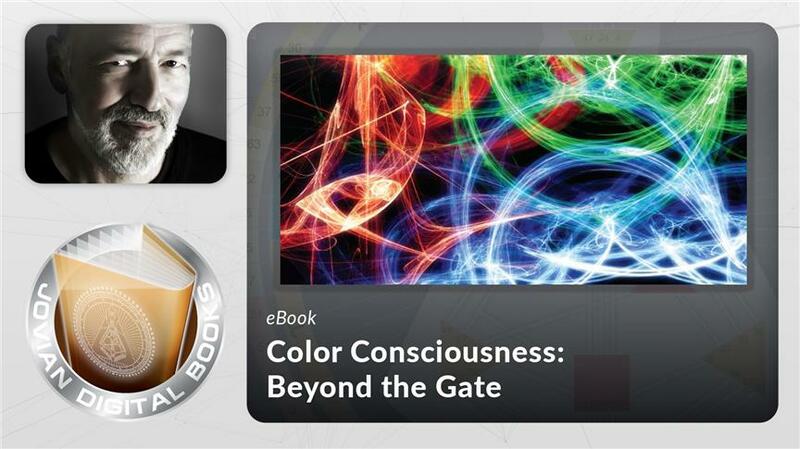 Discover the unique way in which we each cognitively experience being in the world. 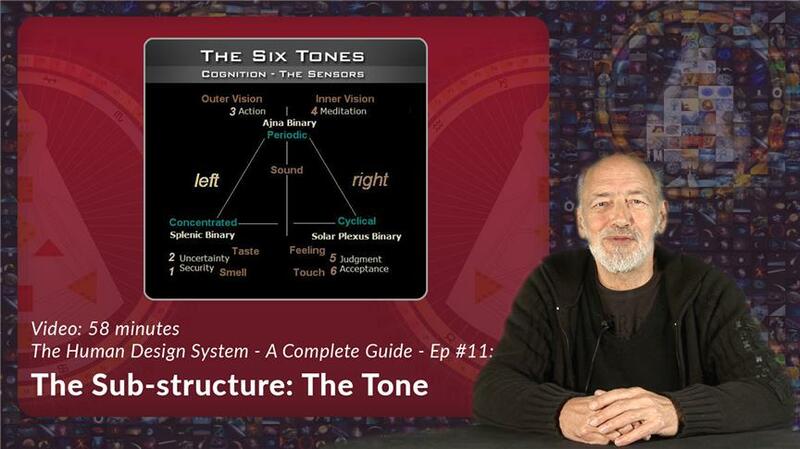 Delve into the differences between the Left and Right frequencies of Tone. 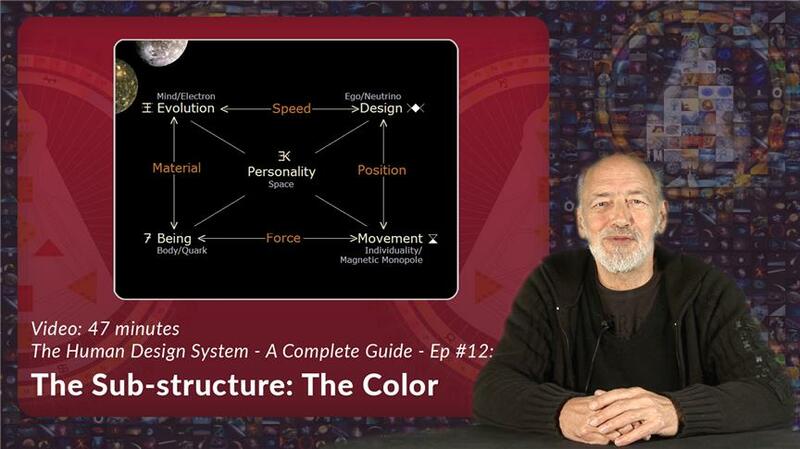 Do you want to learn the basics of Human Design? 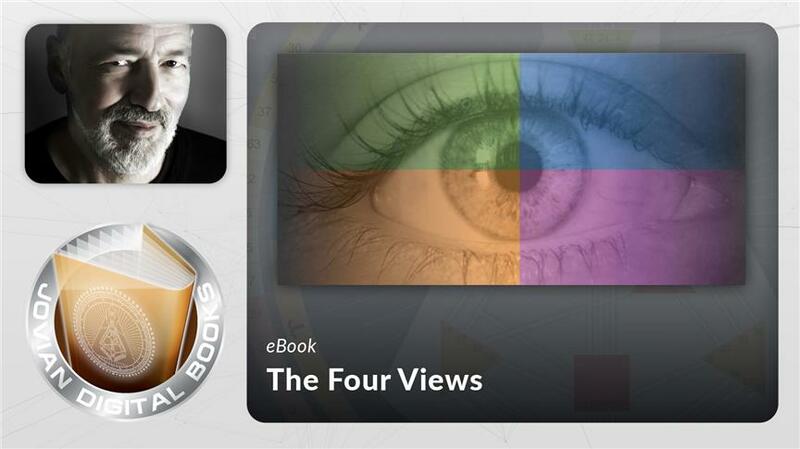 Join Ra as he breaks down the four essentials of a BodyGraph that point to simple decision making.